Each month I participate in a Mommy and Me Book Club that I organized with a few friends (inspired by Danielle at Mommy and Me Book Club). We meet together, read a story, do some related book crafts and activities, and sing songs with friends. 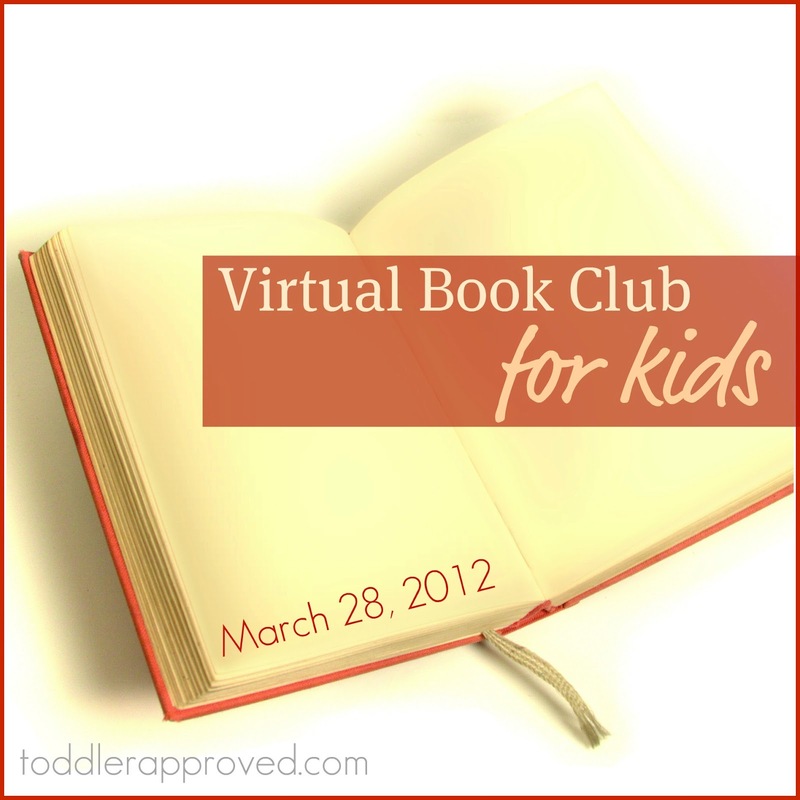 This month I am inviting all of you to participate in a virtual book club with us! 1. Read the book for March with your child (listed below). 3. Share it with us on March 28th via your blog, posting pictures on our Facebook page, or just commenting and telling us about what you did. This month's book is The Easter Egg by Jan Brett. I highly recommend purchasing this book to add to your Easter collection if you don't have it already. If you don't want to buy it, you can check it out at your local library, or read it online for free here with your child. So, are you interested in joining our March Virtual Book Club for Kids? On March 28th we will share our ideas with you and also post a linky so that if you're a blogger, you can link up your book club post and share it with us too. If you're interested in reading more of our other Mommy and Me Book Club posts, you can click on the links below. We are so looking forward to this. I'm ordering our Spring/Easter books this week and have added this into the basket. This is great! We are looking forward to reading, crafting and sharing with our new book club. We would LOVE to join your book club! What a wonderful idea! What a fun idea! I'd love to try this. I've never read this story, but we love Jan Brett stories. We'd love to join you! Count us in, my youngest is in kindergarten though so does that make her to old for this club? I'll post about it on my blog Letters Numbers and Books oh my! I would love to join your virtual book club. We already have this book, so we're ready to get started. Thanks! We are joining in. Love the idea. This sounds fantastic! We will be joining :) Can't wait! What a great idea. Thank you for doing this! This is so fun! We are heading to the library soon and we will start thinking of a craft! What an awesome idea! My husband is an adult services librarian and just started an adult book club and I was wishing my daughter had something like this. So, we are definitely going to be joining in and getting our free copy at the library, of course! Yay! 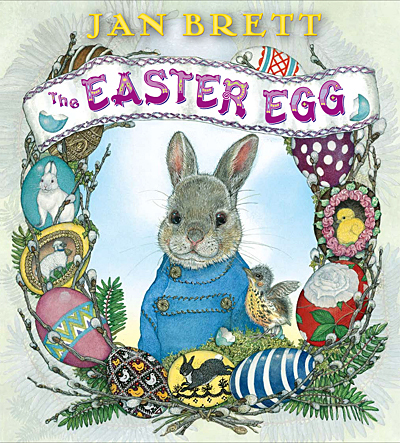 We just purchased this book...we love Jan Brett. Can't wait to join in on March 28th. Great idea. We do all lot of Book + Craft activities! So do count us in! I'm IN! Ironically I am starting up one of these groups this summer! I got the idea at a preschool literacy and language conference I attended in October and then I found the Mommy and Me Bookclub blog! We would love to join in the fun! I'll post it to my blog as well! http://famigliaandseoul.blogspot.com/ See you again on the 28th!